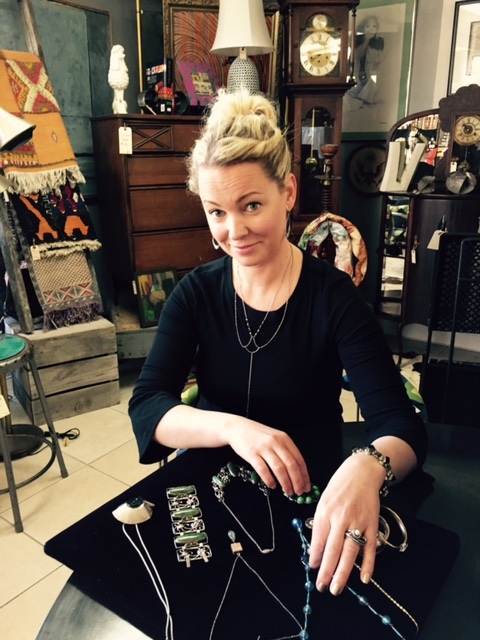 Studio 8 is a eclectic vintage boutique specializing in up-cycled furniture, home décor, art and estate jewlery. Once you walk in the doors you realize this isn’t a traditional antique store, or second hand shop. Studio 8 is something very different. We carefully choose every item in our store to bring you the most unique and artful additions to your home and life. You wont find broken or dirty items here and there is no need to hunt trying to find items buried in piles. At Studio 8 every item we sell is art in our eyes. We have beautiful displays showing how our pieces could work in your home. Come by often to get ideas and see our fast changing inventory. Our motto at Studio 8 is “We make vintage modern”. 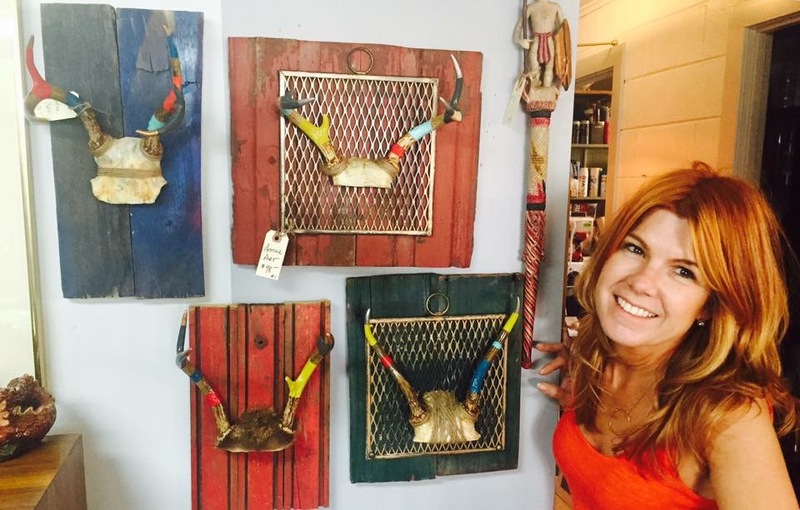 Melody Kratz created Studio 8 as a way to sell her up-cycled furniture and art. Her love of vintage décor and obsessive hunting for just the right piece gave her the idea to mesh both ventures into the most unique shop. 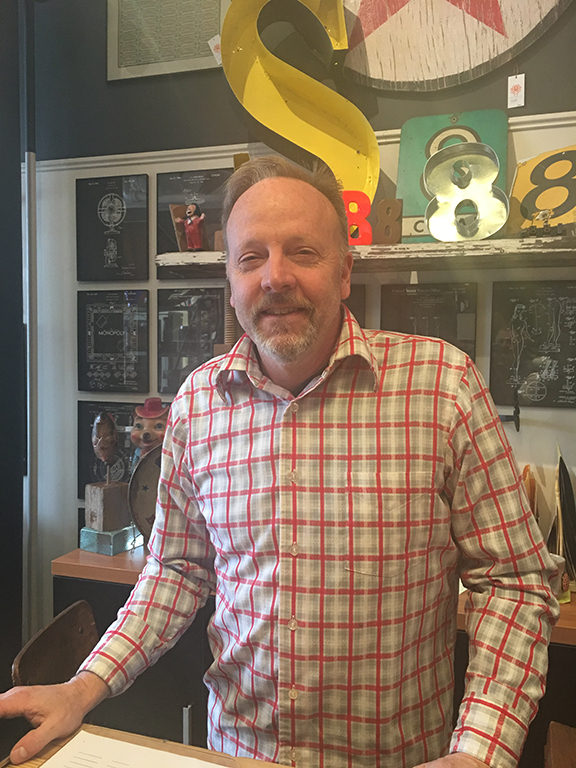 Bryan Shamhart joined Melody as co-owner when Studio 8 moved to Forest Park. His ability to find treasures throughout the Chicagoland area over the years is a great addition to Studio 8. Bryan considers himself a jack of all trades and a master of none. Leah Goodwin specializes in estate jewelry. Her inventory includes Victorian, Edwardian, Art Nouveau, Art Deco, Mid-Century Modernist as well as contemporary jewelry. Carrying a wide range of costume & sterling to fine jewelry, she has something for every budget.